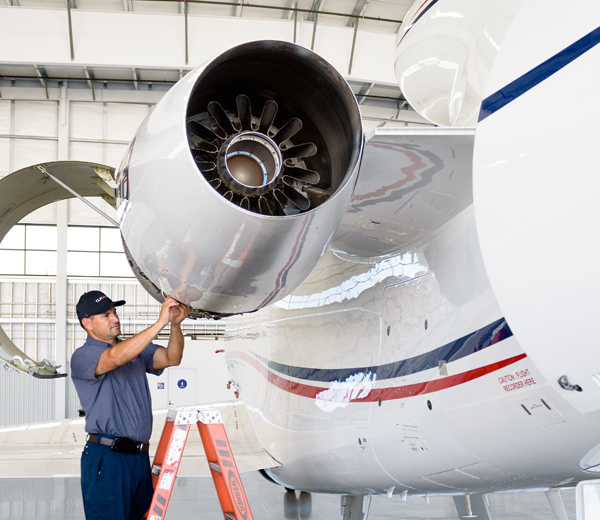 The team at Van Nuys delivers exceptional expertise by providing top-notch FBO services. You can expect warm and friendly customer service, with our highest priority being the safety for you and your private jet. 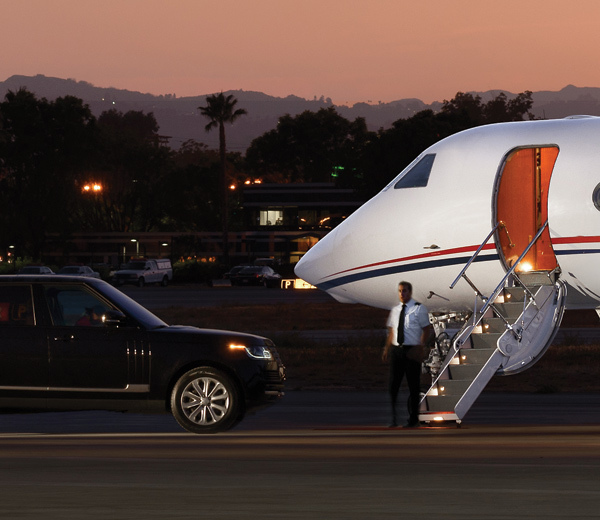 At the Van Nuys airport, the FBO services you will have access to include, direct accessibility to the FBO manager, competitive fuel prices, towing and parking, 24/7 security, and a team of experts who are already anticipating your needs. 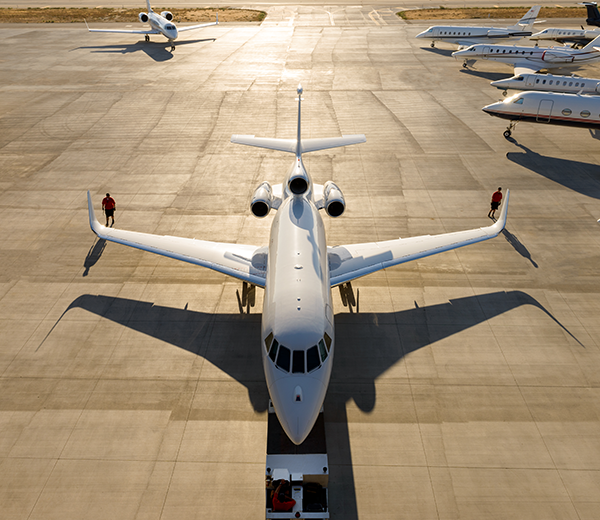 You get the FBO services of a large jet organization along with local Los Angeles FBO expertise. High volume, contract fuel, and special member pricing is also available, speak with our customer service representatives for more details. 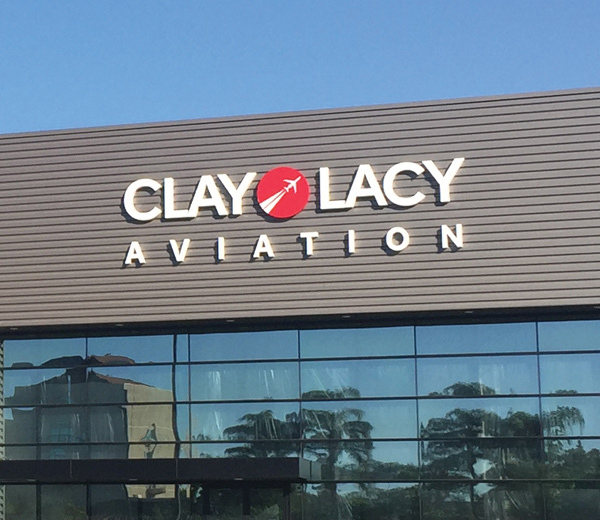 These retail rates are published in accordance with the transparency in FBO pricing best practices outlined by the NATA, AOPA, GAMA, HAI, EAA and NBAA. Arrive and depart in total privacy. Drive directly to your aircraft from our private entrance. Board and deplane out of site from all publicly accessible areas. From three-person towing to the 89 security cameras and after-hours security guard, your plane is safe in our experienced hands and constantly watched by vigilant eyes. We’ve partnered with Go Rentals to offer exclusive benefits on great rides. Audi, Bentley, Cadillac, Chevrolet, Ford, Jeep, Mercedes, Porsche, Tesla, Land Rover and Toyota. Contact our Customer Service Representative for the best availability and rates. Van Nuys Airport in Los Angeles is an official point of entry for international flights arriving into the United States. Advanced reservations are required. 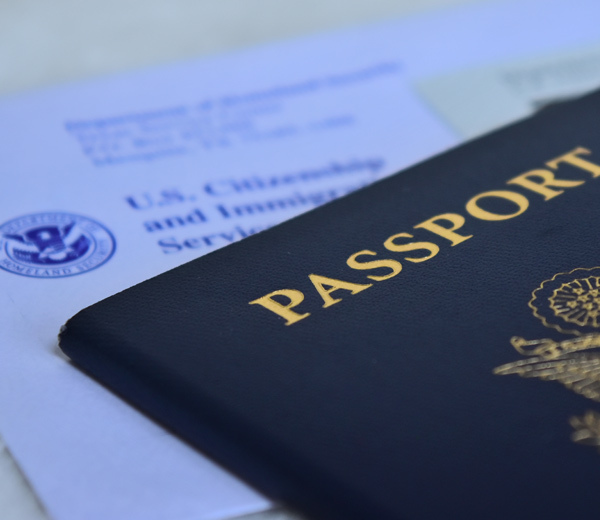 Contact U.S. Customs VNY at 818.464.9530 or landingrights-lax@dhs.gov. 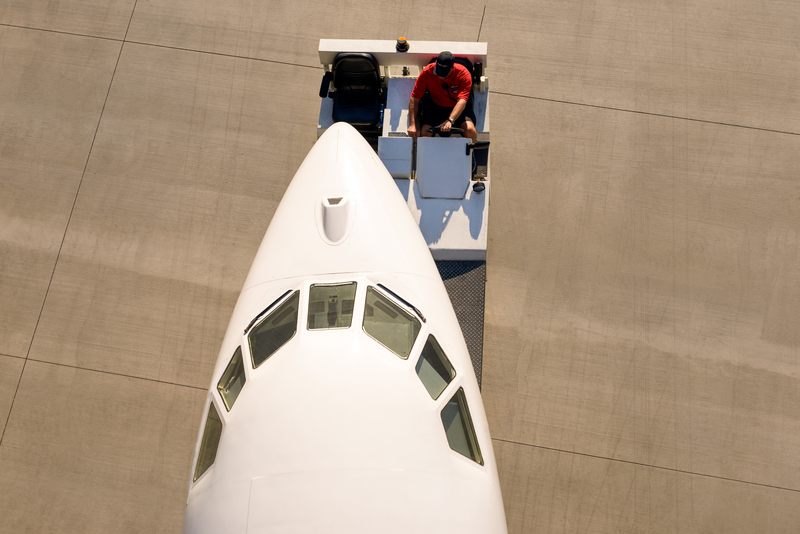 Our experienced team of maintenance technicians and avionics specialists are ready to get you back in the air quickly. Our Class 3 and 4 FAA Part 145 Repair Station is always open. 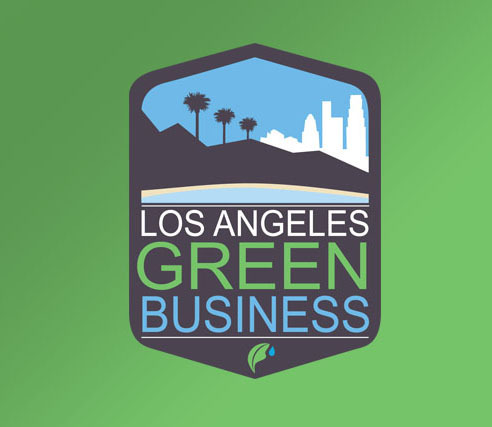 Clay Lacy is certified by The City of Los Angeles as a Green Business and member of the California Green Business Network. This certification signifies that the company is conducting business using strategies aimed at improving employee wellness and productivity, energy savings, water efficiency, resource stewardship and reducing CO2 emissions. The best FBO at Van Nuys Airport.